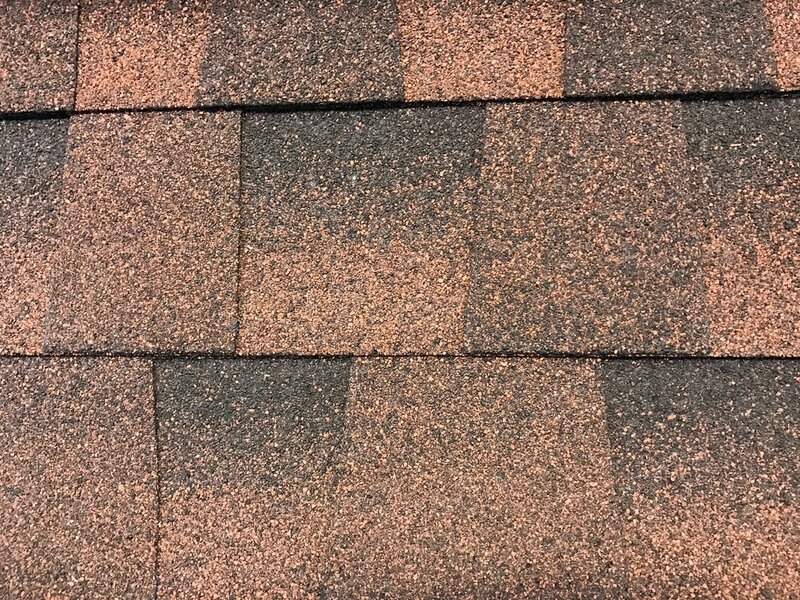 When your roof suffers damage, we provide outstanding repair work and can assist you with a variety of roofing materials including shingles, metal, tile, and other options. When your roof is damaged beyond the point of a simple repair, we can handle your complete roof installation for an array of roofing types. ​We handle roof leaks, both large and small. We can help you find the root of the cause and the proper solution for your needs. 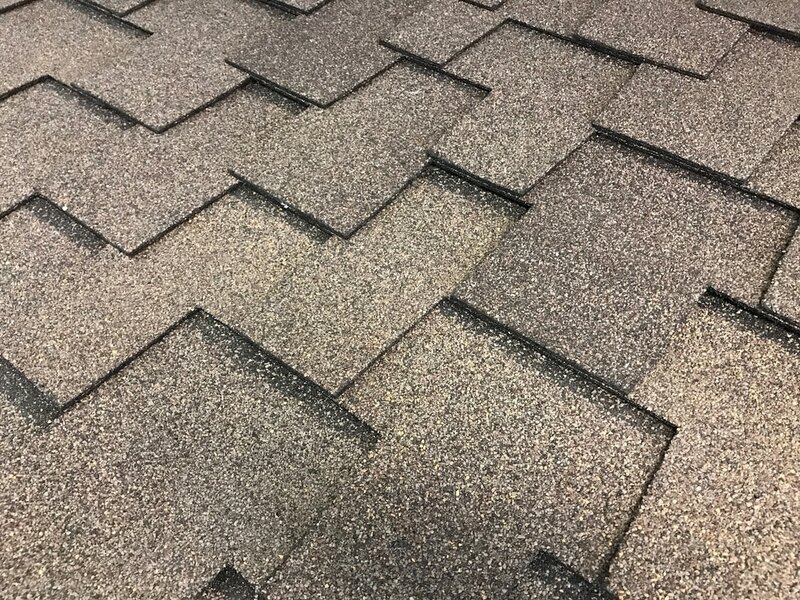 When wind, rain, and hail strike, our team will promptly inspect your roof and let you know if your roof sustained damage. We install seamless pre-finished guttering. If your turbines and vents sustained storm damage, we can replace those. To ensure proper attic ventilation, we can also install new turbines, low-profile vents and ridge vents. 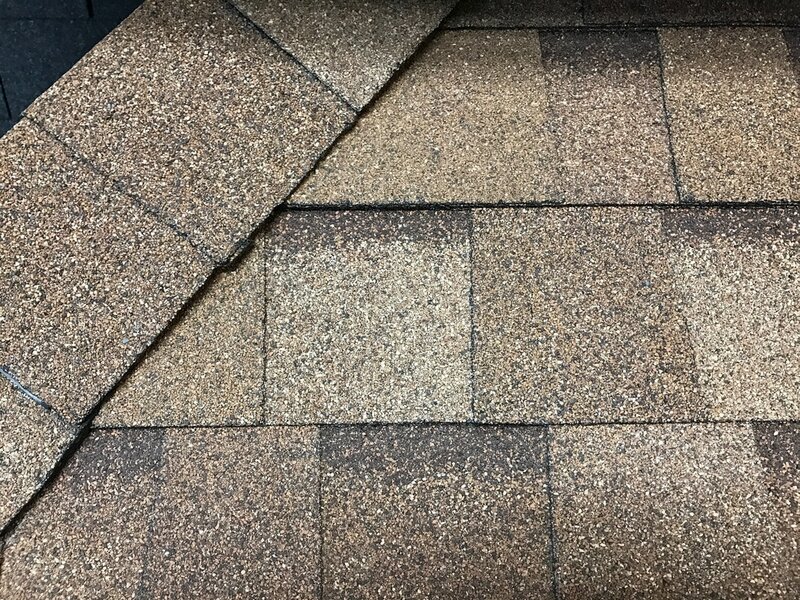 Our team can help you select the best shingle type, color and style roofing for your home or business. We can assist you with navigating the insurance claim process. If you are interested in upgrading from a 20-year roof to a 30-year roof, or a 30-year roof to a lifetime guaranteed roof; or if you’re interested in impact-resistant roofing which could result in significant savings in your insurance premiums, please ask us for an estimate.